Laura Schuler (Violine), Luzius Schuler (Piano) und Lisa Hoppe (Kontrabass) bilden zusammen das kammermusikalisch-improvisierende Trio Esche. 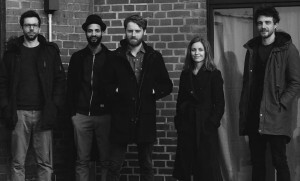 Die Band mit der ungewöhnlichen Instrumentation bewegt sich im Grenzgebiet zwischen Jazz und improvisierter Musik und verarbeitet Einflüsse von nordischer Folklore sowie europäischer Kunstmusik. Seit 2014 tourt Esche regelmäßig in der Schweiz, Deutschland und Skandinavien (u.a. Aarhus Jazz Festival, BeJazz Bern, Cully Jazz Festival, KlangBasel, Golem Hamburg) und wurde für das Suisse Diagonales Festival 2017 ausgewählt. 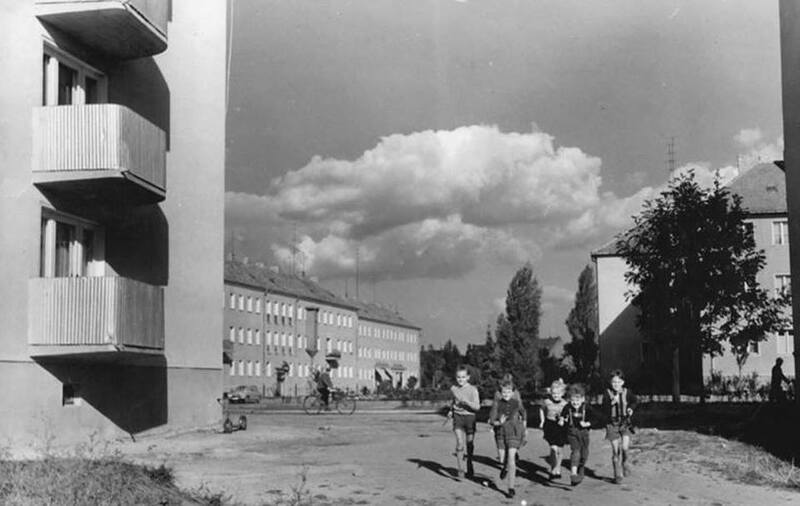 2016 erschien ihr Debüt „Leiser Protest“ (morpheus records), welchem im März 2018 das zweite Album „Der Dichter Spricht“ (QFTF) gefolgt ist. When will they say yes? Maybe this year? 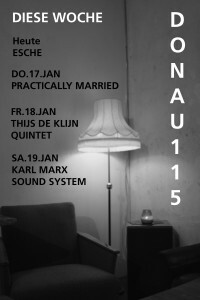 We’re looking forward to another year with those two amazing musicians at Donau115 ! 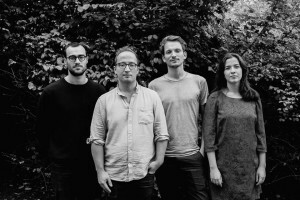 In March of 2018 Thijs de Klijn Quintet released ‘Factotum’, which is a synonym for ‘Jack of all trades’ but literally means ‘do everything’. 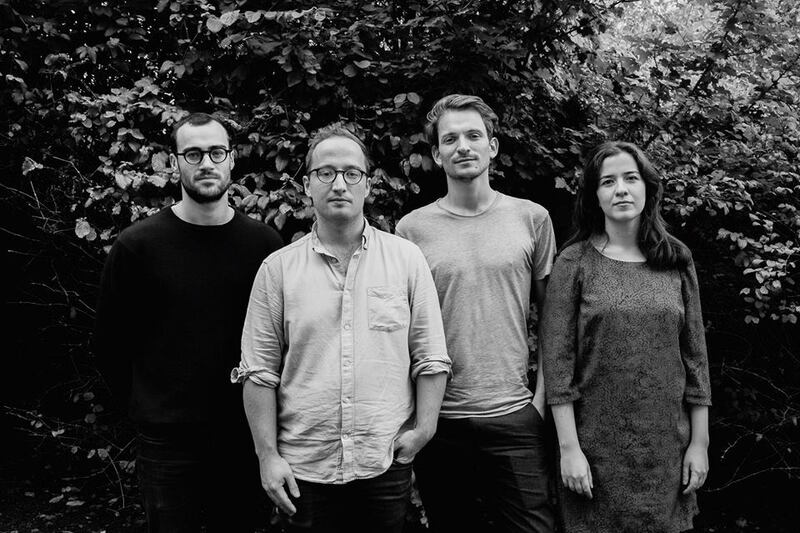 While doing everything on a recording is impossible, Thijs de Klijn Quintet certainly covers a lot on their debut album. They move between African grooves, free jazz, swing and rock, and go anywhere else they want to go. The compositions are all originals by Thijs de Klijn written for his favourite musicians he met while living in Berlin. With titles such as ‘Nieuwegracht’ and ‘De Werf’ they touch base in hometown Utrecht too. At this concert the quintet will play compositions from ‘Factotum’ and new ones as well. A free-form night of songs, ambient jams, harps, ye olde musick, and ye neue musik! These four solo performers will bring two sets of collaborative projects. After the show, a quiet but enveloping down-tempo collab DJ set will smooth out the bleary edges of the evening.